My daughters Eve and Alice were beside themselves with excitement when the Monday Sparkles subscription box arrived in the mail! 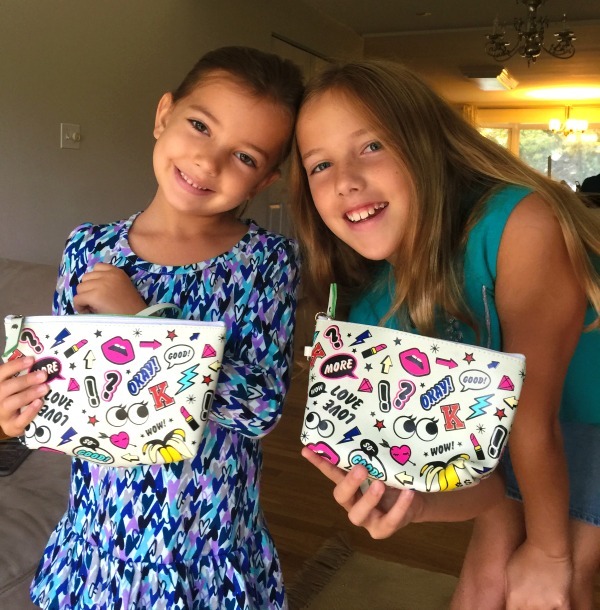 Monday Sparkles is a tween subscription box company for girls ages 8-12. 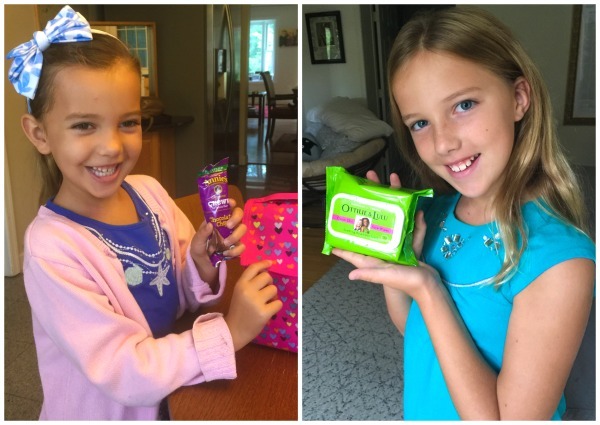 Their mission is to help girls celebrate the power of positivity and bring Earth, love, and sparkle to their lives one box at a time. 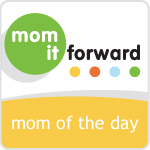 The products are eco-savvy and a portion of every sale goes to non-profit partners. Boxes can be ordered a la carte or subscribed to arrive every season, four per year. 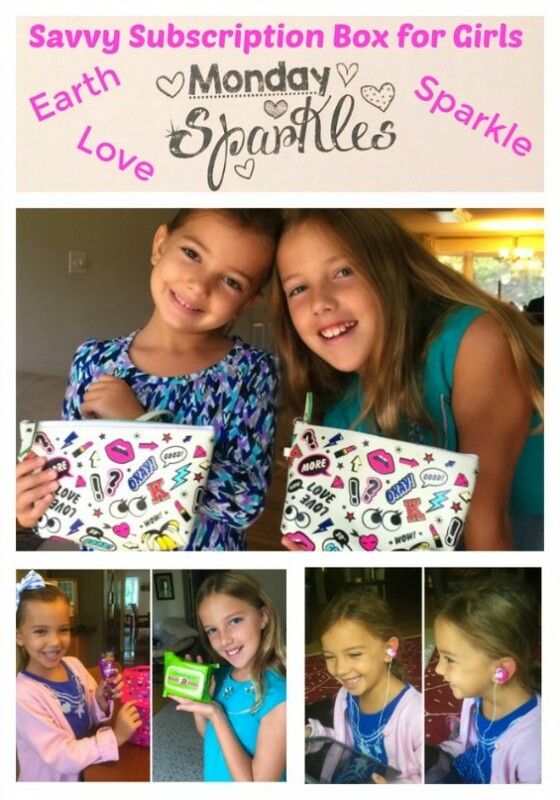 Eve and Alice adored the Fall 2016 Monday Sparkles Box with its back to school theme. There were also fun patches and pins, a mirror and a mini-poster, too! 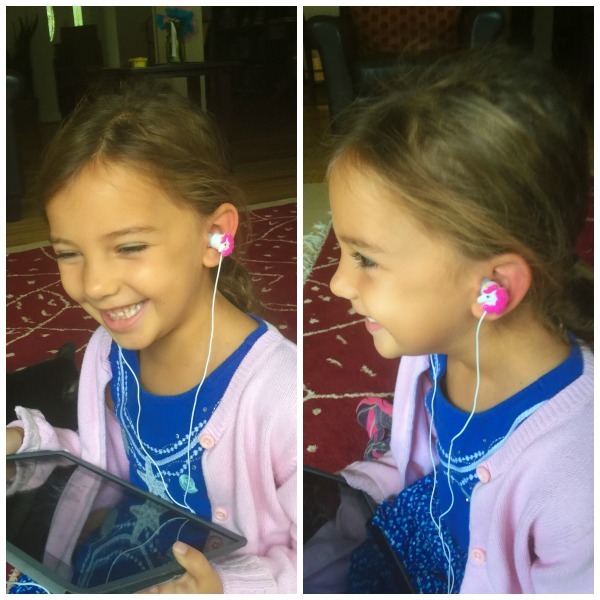 Then Monday Sparkles subscription makes for such a great gift for young girls. You can buy a full year subscription or just one box at a time. I especially love the Birthday Box and the Sparkles Someone’s Day options. I also love supporting this excellent enterprise founded by fellow bloggers Fanny of Stylelittle and Patricia of Momlikethat. Snag your Monday Sparkle subscription before they’re gone! Those unicorn earbuds look adorable! Thank you for the kind words.